We’ve been bested! 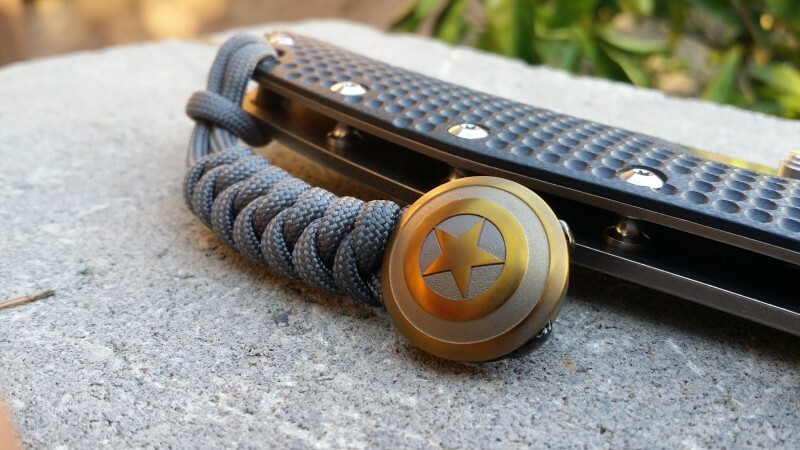 While a couple weeks ago we told you about 10 different ways to use your paracord bracelet or paracord lanyard, we stumbled upon a YouTube video that takes paracord use to the next level! 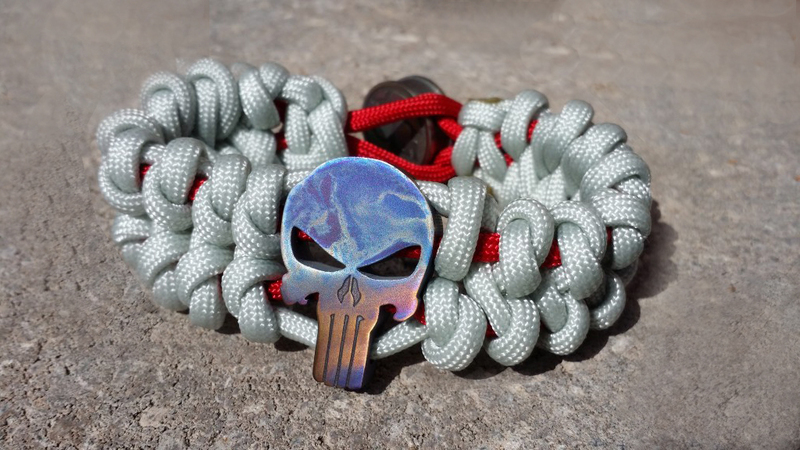 Created by Nature Reliance School and Dan’s Depot, the video took almost three quarters of a year to make, and goes over 101 ways to use paracord. 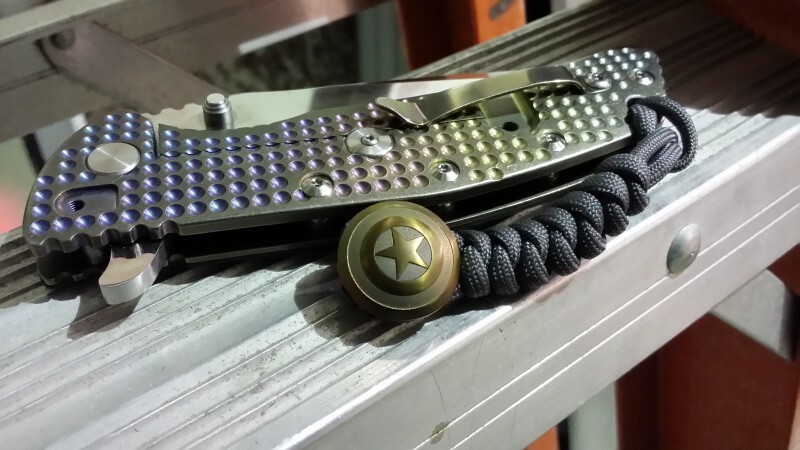 In our previous post we mentioned replacing shoe strings, building a shelter and of course keeping your pocket knives and survival knives close by, but flossing with paracord never crossed our mind! 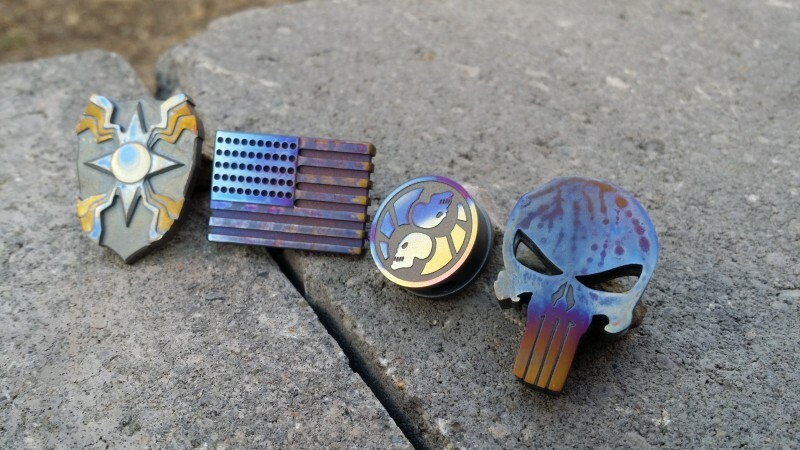 Check out the video for yourself and get inspired to bust out your handy wilderness tool on your next adventure and do so stylishly with one of our Metal World custom, handmade Titanium beads and paracord bracelets or paracord lanyards, shop the Metal Worn site now or contact us if you’d like more information on the process or would like a custom design.